Available for lease or build to suit, rent negotiable. Capture the trade area of northern Worcester through this retail development site for lease or build to suit. This site offers ideal visibility and access on a busy commuter roadway. 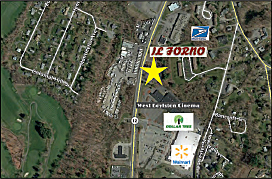 67-69 West Boylston Street (Routes 12 and 110) in West Boylston is comprised of 2.55 acres of level land immediately adjacent to two shopping centers. Zoned Business with 198FT of frontage, this site has water and sewer with approximately 20,000 cars passing daily. 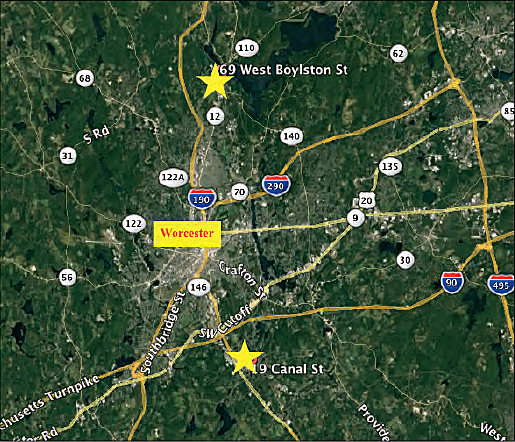 WalMart, Dollar Tree, West Boylston Cinema, and Il Forno Restaurant.